Recession in India encouraged all institutes (Management and Engg) to focus on entrepreneurship. National Entrepreneurs Network organised a 3.5 days Faculty Development Program at International Management Institute where 25 faculty members from various management institutes across India were trained by Prof Somayajulu and Prof P.C. Mehra. The unique feature was that they also invited 5 'hot' entrepreneurs to participate in the program, where they shared their real life problems and challenges. While faculty offered them the text book solution. In short both learned in the process. 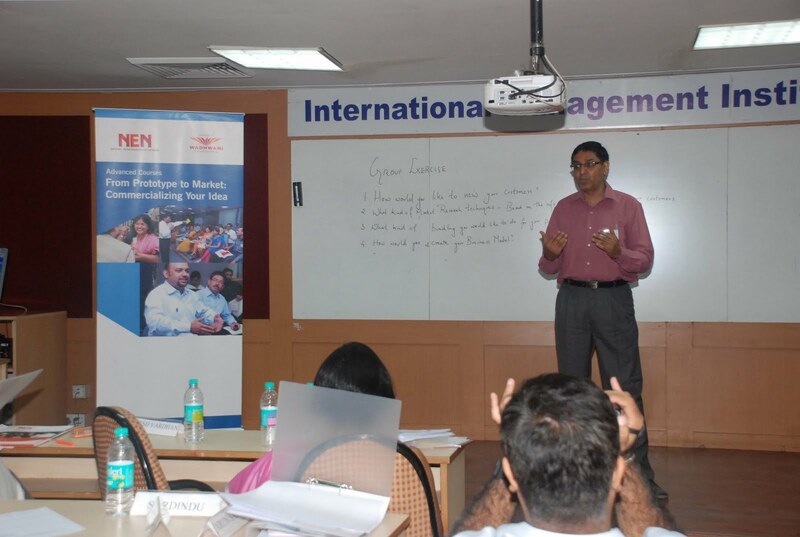 Each entrepreneur got 5 faculty members who worked with him/her for 3.5 days and prepared long term plan for him/her. It was nice experience for me where five senior faculty members (all of them with PhD) and me who has not even a graduate working together on my business. 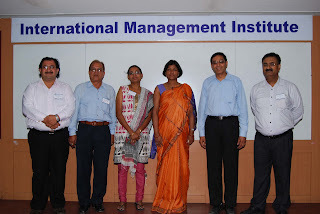 Prof Anita Lal invited me to her college Fore School of Management where we interacted with 180 students of Final year MBA and shared our problems and achievements. Students in turn made suggestions and agreed to work with me. In short for next one year, raw passion and energy of entrepreneur Vinay Chaddha will be combined with sophistication of Faculty and MBA students for magical results.